Aquapacolypse – Charleston Restaurant Closures Continue! Access to the peninsula is limited to emergency crews and essential personnel only at this time. Here, again, is a live link to the Post and Courier’s Live Map of CIty Road Closures. 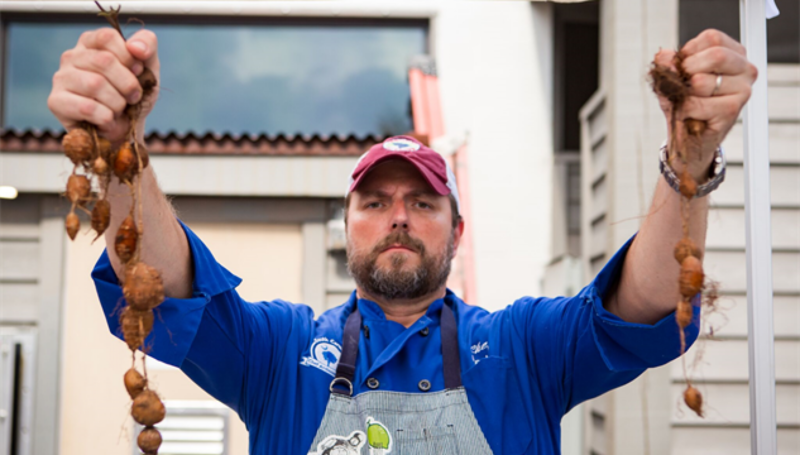 Kinsey Gidick posted a brief list of Charleston restaurant closures yesterday. What about you and your teams? Are you opening for brunch or dinner service? Post what you know below, share, and please be safe! Here’s a link also to a FEMA flood page. Ask any of us who continued on after the 2010 Nashville Floods (check out my Opryland photos)- despite what you may have heard, FEMA does good work! Previous PostPrevious I Love Hurricane Season in Charleston!